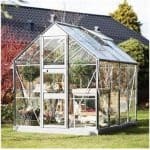 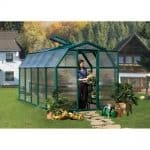 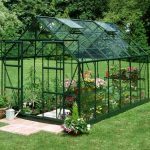 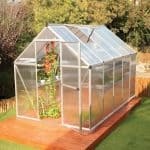 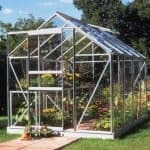 This 6 x 8 greenhouse has a number of features that make it a strong purchase, but one of the best things about it is the fact that it is easy to put together. 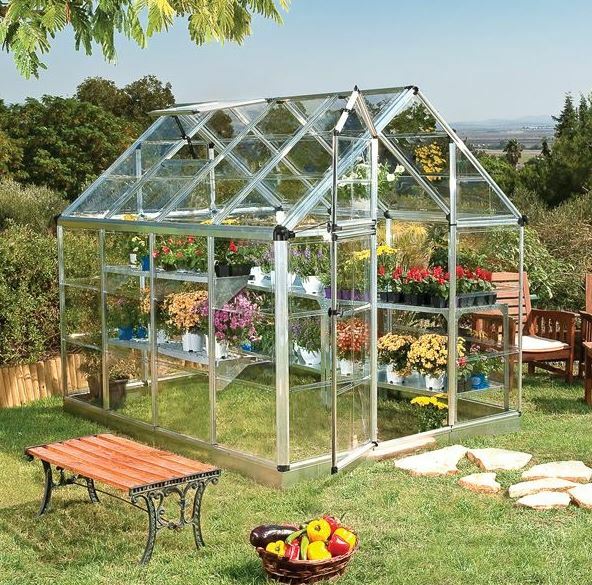 You simply snap the parts together ad therefore have a quicker installation. 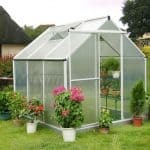 The framework of the greenhouse actually has a galvanised steel base, which means you also have a building that can quite easily withstand the ravages of bad weather, and is naturally resistant to rust.